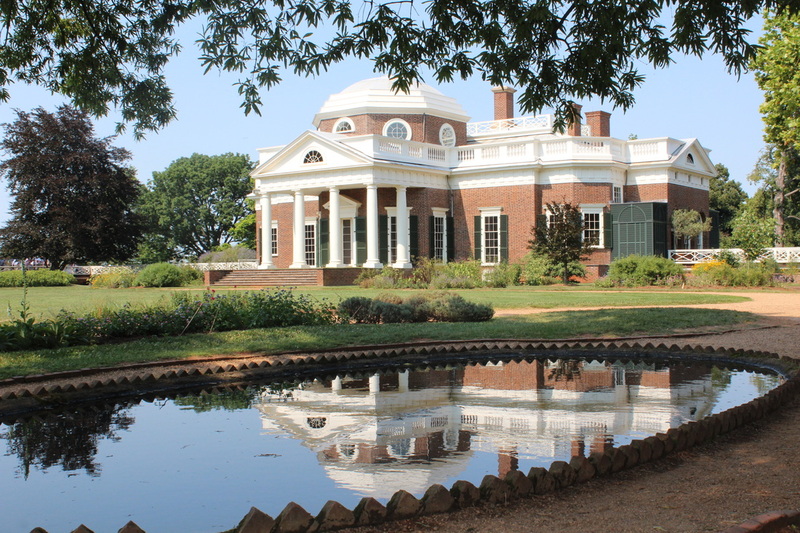 Join us on a tour of the Monticello gardens, where Gabriele Rausse will talk about the different foods that Jefferson grew here. After this walk, we will head back to the kitchen, where Susan Stein or a colleague will talk to us about how food was prepared on the equipment in Jefferson's time. From there we will return to the Visitors Center where everyone can order lunch as they wish (cost not included) and Ann Lucas will give an informal talk in the lower level classroom about dining at Monticello.